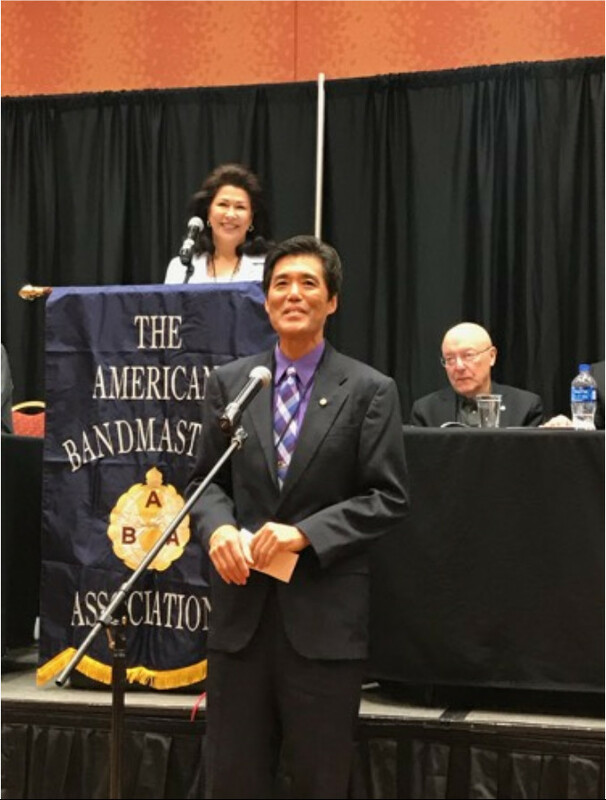 Congratulations Music Director Mr. Seta on his induction into the prestigious American Band Masters Association! The organization recognizes outstanding achievement on the part of select Concert Band conductors and composers throughout North America. Congratulations on the well deserved recognition! Thank you all for your patience. I apologize for the delay in posting the 2019 MB Calendar. We’re still waiting on a few dates/events to be settled, so anything in red may change. Everything in black will probably stay the same, but it is subject to change. Check back frequently for updates. 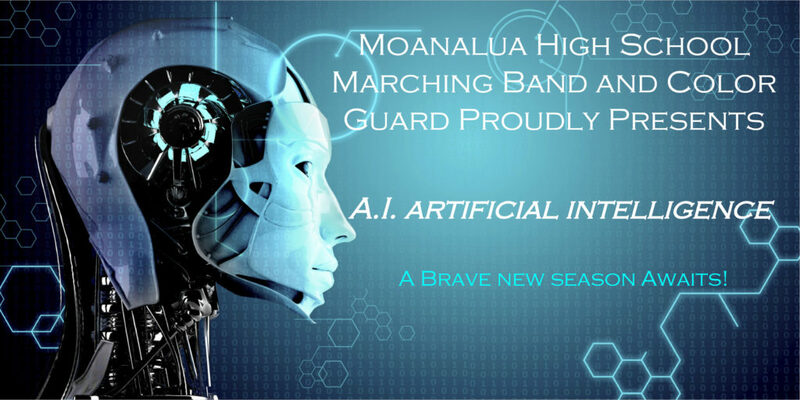 If you’re interested in marching with the 2019 Moanalua High School Menehune Marching Band and Color Guard, please go through this calendar carefully. Make sure that you can commit to ALL the required dates and times. We look forward to seeing you all this coming season! If you have the time, come and check us out. We appreciate all the support we can get. For both Friday and Saturday, there is an admission fee of $5.00. We hope to see you there! This goes out to all SENIORS who are currently enrolled in Band, Orchestra, or Choir AND are a current Music Booster Association Member. The 2019 Music Booster Scholarship Application is out and is currently available at U101, U103, College and Career Center, and this website. You are all highly encouraged to apply. This is a great opportunity to potentially be awarded $500, which you can apply to future college expenses. There are a few things that you need to send with your application, like the Music Involvement Log, an Essay, an Official copy of your School Transcript, and you College Acceptance Letter (or other verification of college enrollment). It’s going to take some time to gather all of those things, so get started ASAP. Your application needs to be postmarked by April 18, 2019. No late applications will be considered. Don’t miss out on this opportunity because you procrastinated. Good luck! Celebrate the final marching band season directed by Mr. Elden Seta. View the final 4 performances below. Your support is what keeps the music department running year after year. Help us continue to grow by donating online.